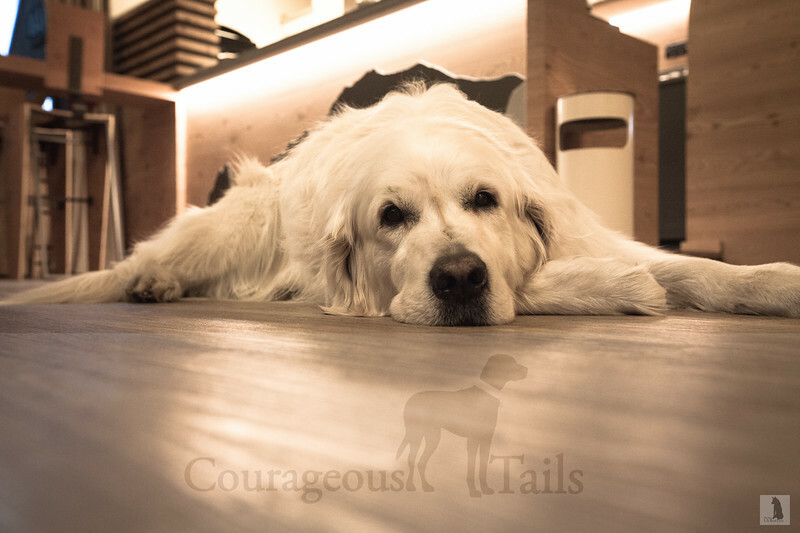 Courageous Tails volunteers have visited approximately forty states and six different countries. 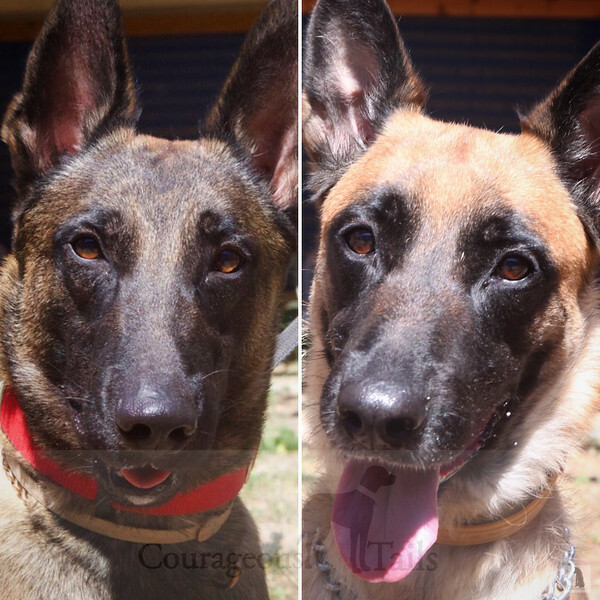 While shooting on location and during their travels, our volunteers take time away from their work to locate and capture moments in the lives of rescued animals and working dogs. 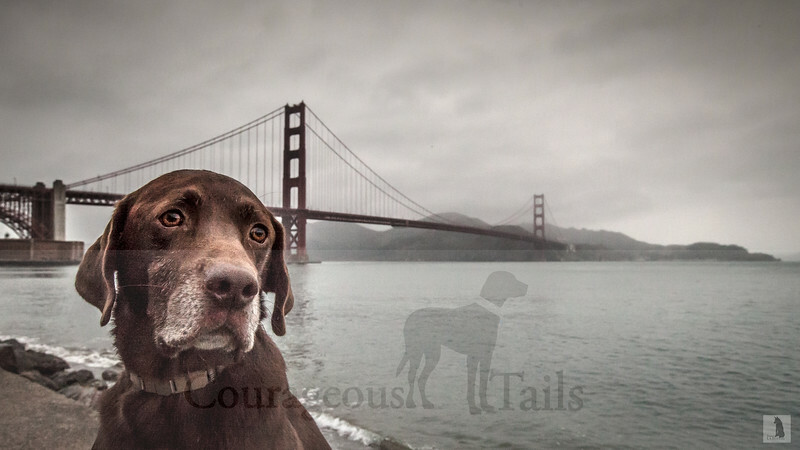 If you see your partner or pet's photo on our travel blog, send us an email (courageoustails@gmail.com) with the name of your four legged friend and the date we met you. When we receive your email, we will send you the photo in our travel blog. Whenever you go lost, Otis will be there to find you! 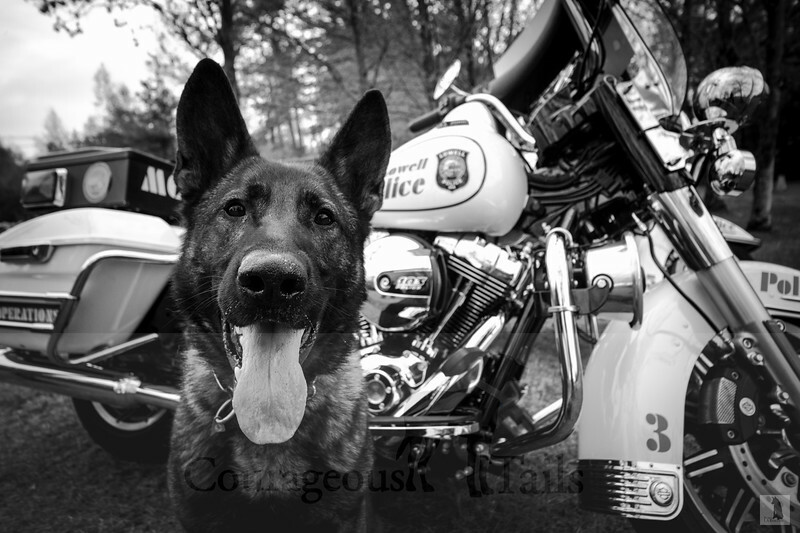 Posing for a photo in upstate New York, Ram is a loyal and dedicated partner. Hi Jake! 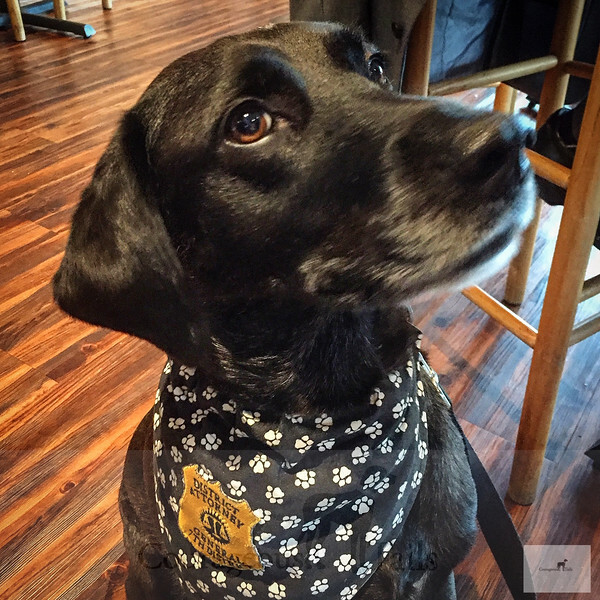 Taking a break from his work as a victim assistance K9, we met Jake having lunch in Knoxville. After a long playtime with a friend, Jake watches his pal from a distance. 2 year old Logan spends a nice morning playing at the park. 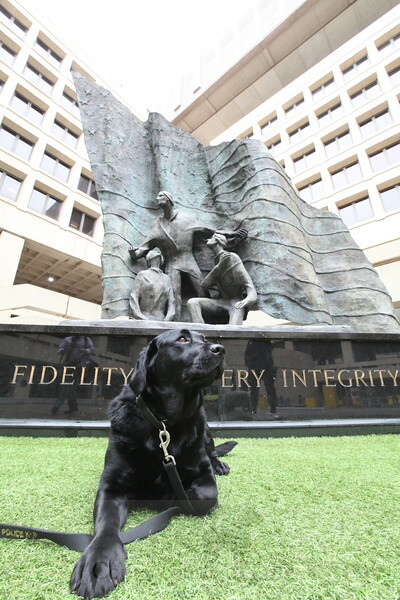 Cassia enjoying the day in the courtyard of FBI Headquarters. Thank you for the doggie kisses Cassia! Stay safe! 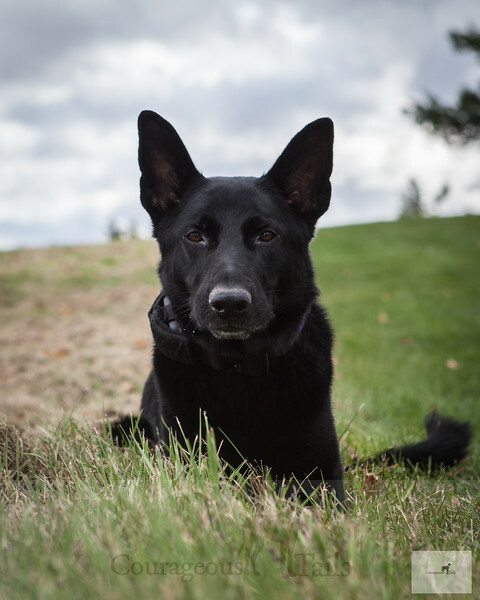 Jack is enjoying retirement after a long established career in Baltimore County, MD. Great seeing you Jack! Enjoy retirement. 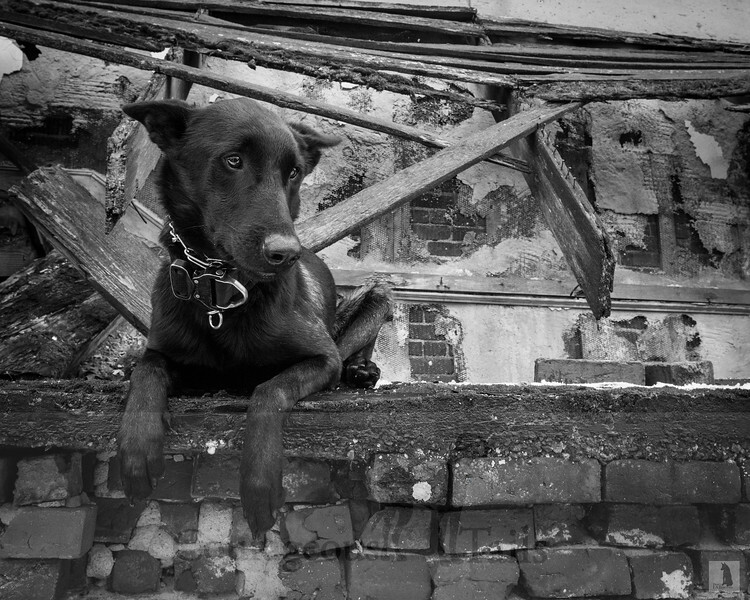 Otis the rescue dog visiting the sites in North Conway, NH. While taking a break in front of a local shop, this handsome man leans in to check out the camera. Nice meeting you Otis! 18 Month old Henry is new to the force and we thank this guy for his service. Stay safe Henry. 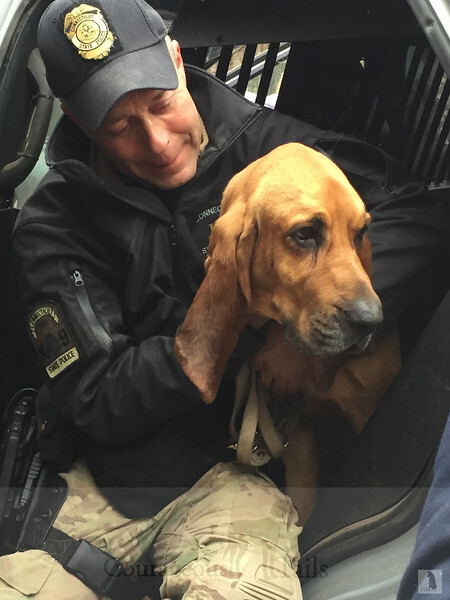 Reunited with his handler after being separated during a search. Two great officers together again. 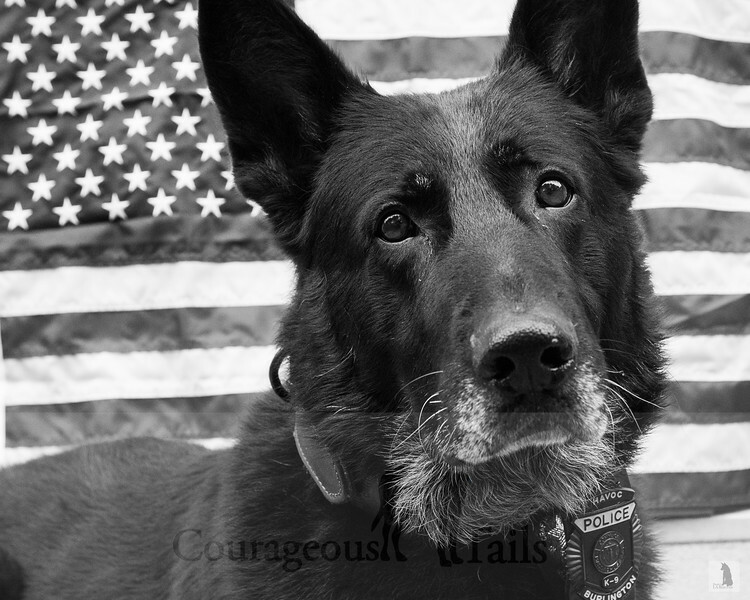 K-9 Havoc shows us his patriotism. 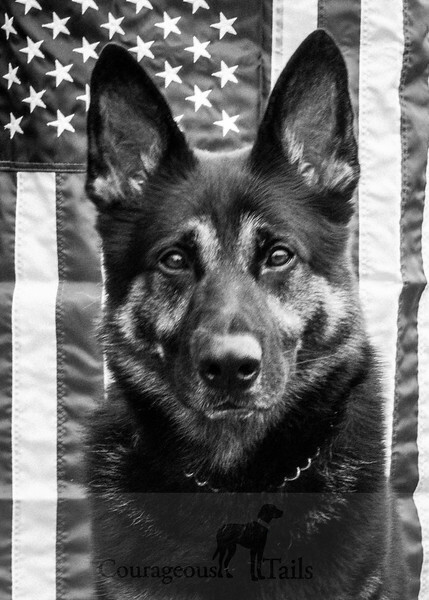 Havoc will retire from duty soon, and we thank him for his service. 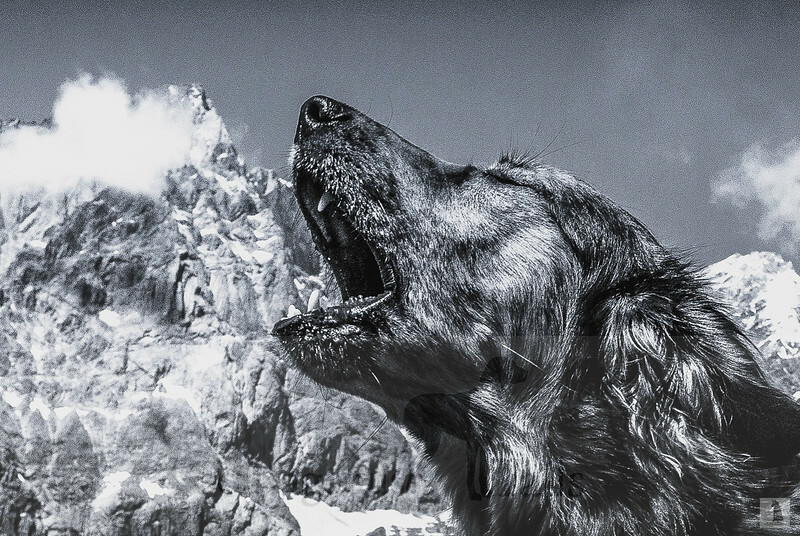 A guardian of our national parks and one of our favorite heroes. 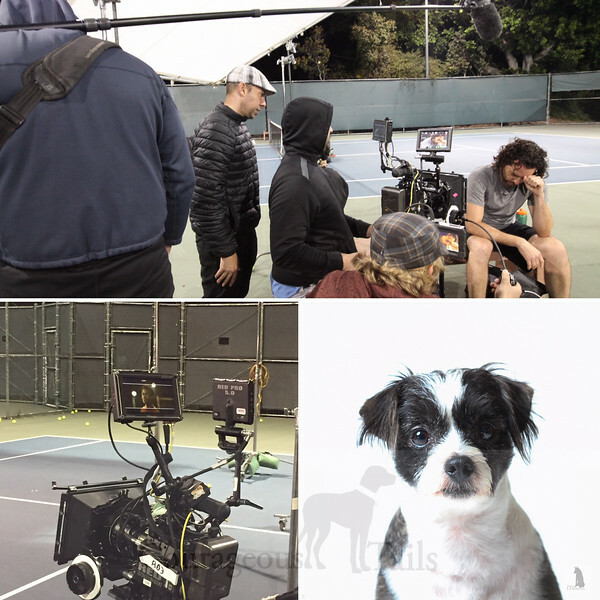 Director Remi, assists on the set of Volley. Maggie enjoys a walk with her dad at Halibut State Park. 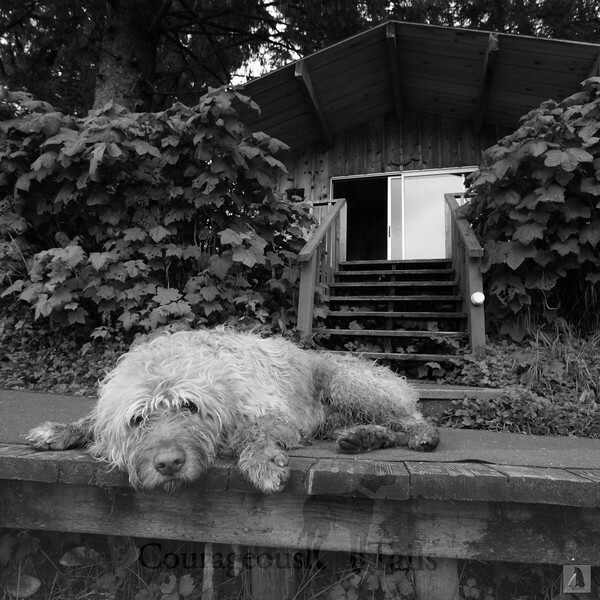 Timber waits for his fisherman friends to return from a long day of work. Hard at work training in one of the old Olympic venues from the Athens Olympic Games. 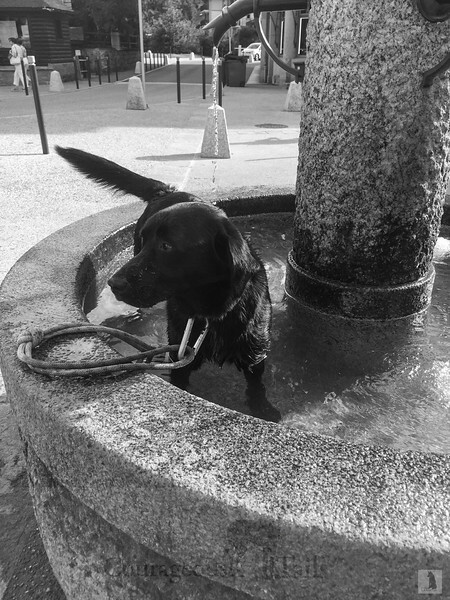 Balto cooling off in a local water spout. Saxe greets hikers coming in from a long day on the TMB trail. 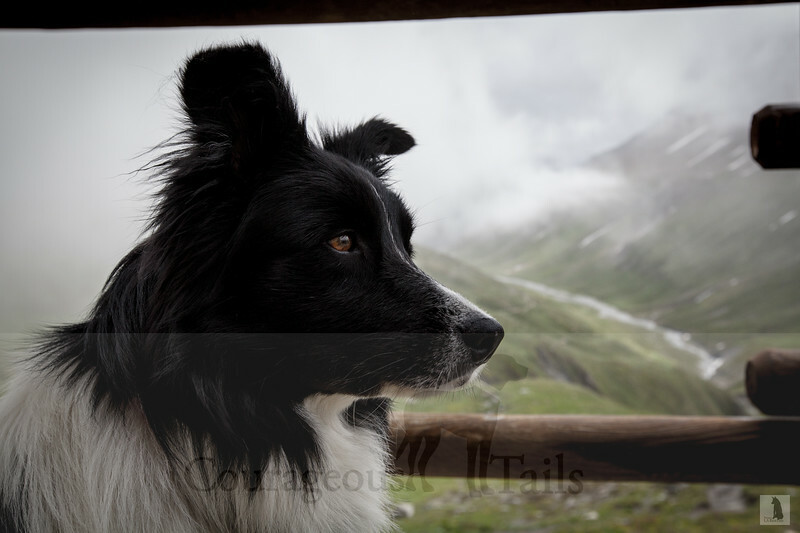 Charie greets hikers on one of the highest passes on the TMB. K-9 Bossi visits with motor officers during a training day. 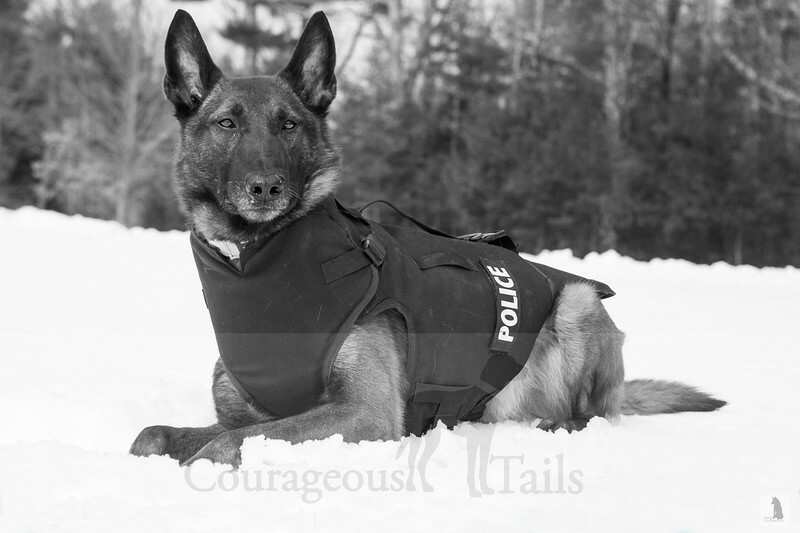 K-9 Makker enjoys the March snow in New Hampshire. 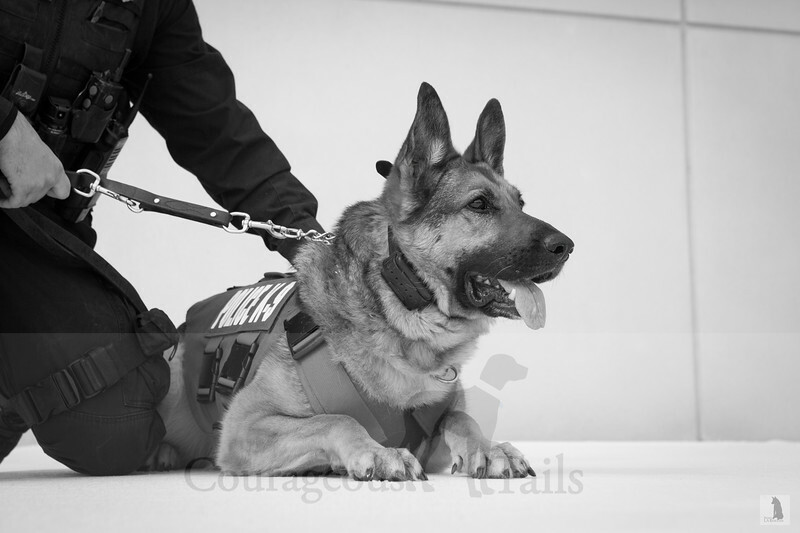 Named after his handler who was saved by his second chance vest, K-9 Chance lays beside his handler and best partner.